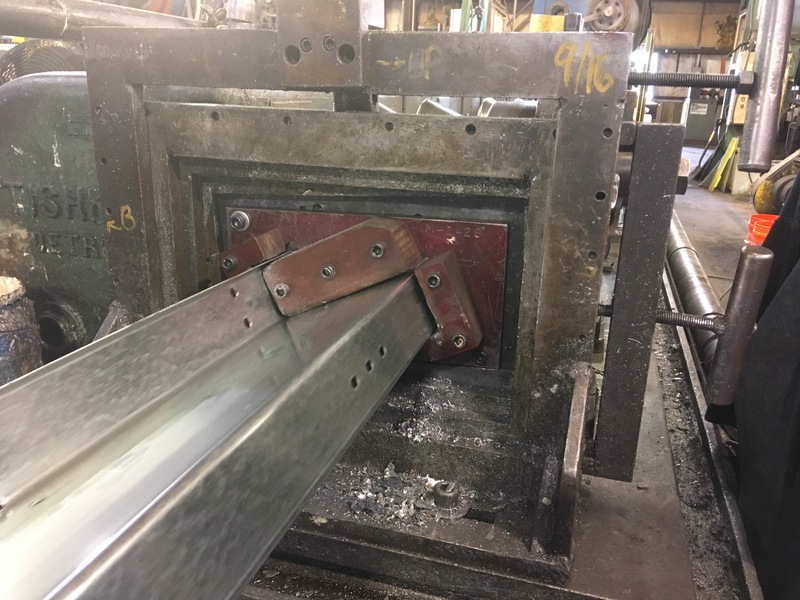 When considering the best way to make the steel, stainless, or aluminum parts you need for your final assembly, there are a number of different factors that come into play. The costs of manufacturing the parts, in particular, can be a driver determining the right path forward. 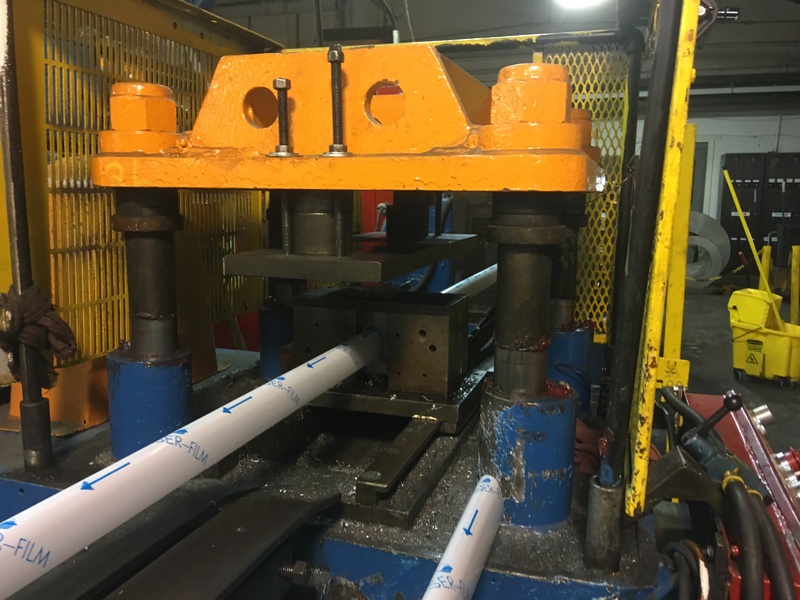 For roll forming, there’s often a significant up-front tooling cost to design and manufacture the tools necessary to shape the metal. Then there is raw material price driven by the market, and the cost of transportation to move the part to your facility. Roller Die + Forming customers are always particularly interested in the option to use some of the tooling from our Standard Tooling Library. 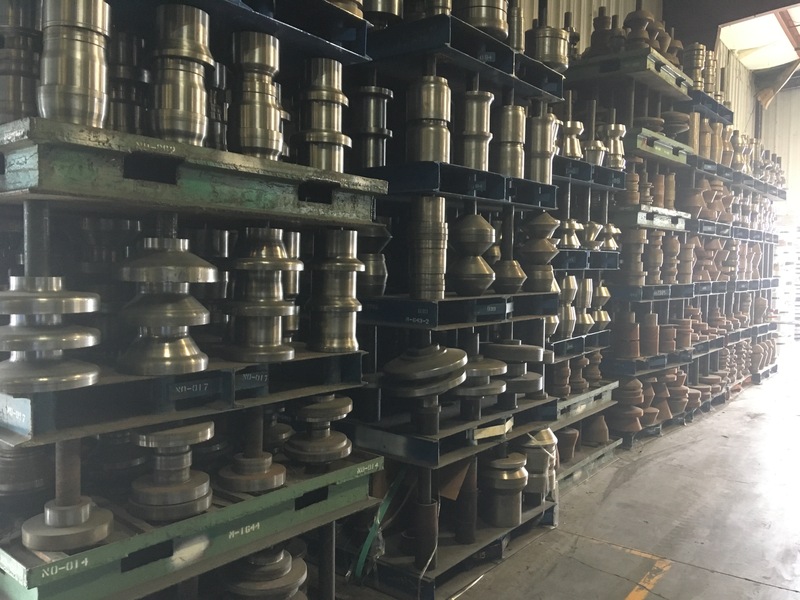 With over 60 years of building tools in our in-house tool room, we have a huge selection of standard shapes and sizes customers can use in combination with their own punches and dies, or as part of a larger tooling sequence, to significantly cut the cost of tooling. 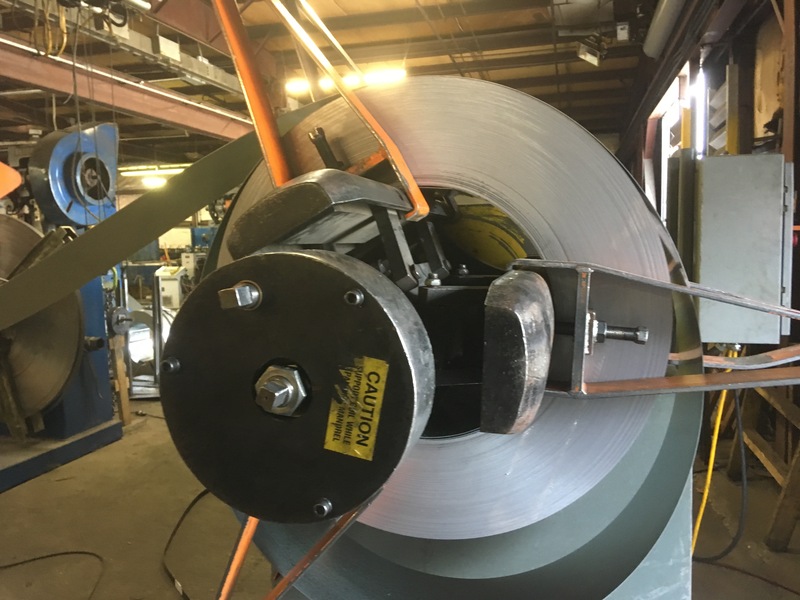 The investment in roll form tooling can be anywhere from $50,000 to well over $1,000,000, a significant cost up front, but when considered over the many years the tooling can be used, often leads to a lower cost per piece than other options. Further, leveraging our existing library can help cut that cost further. 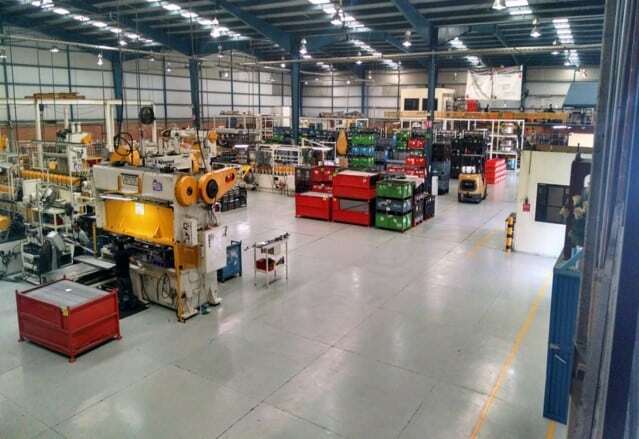 Then you’ll have the advantage of knowing our in-house tool room is making and maintaining your tooling and working with our quality team to ensure your parts are delivered exactly as expected. 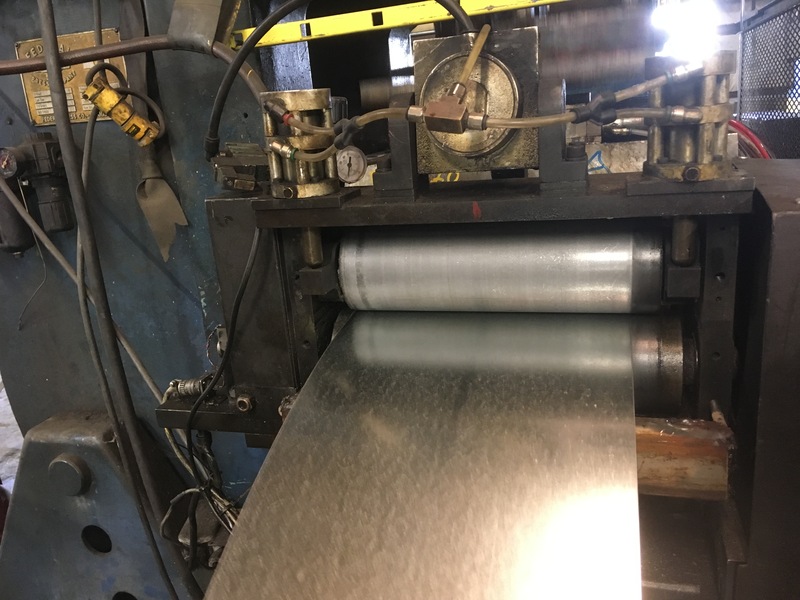 If you’re interested in learning more about custom metal forming to create a variety of shapes, reach out to one of our sales team or browse our catalog.